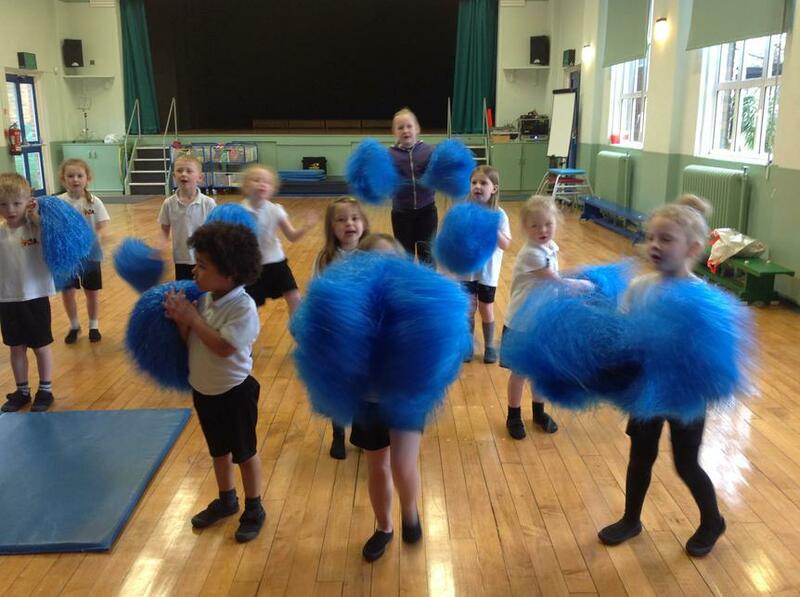 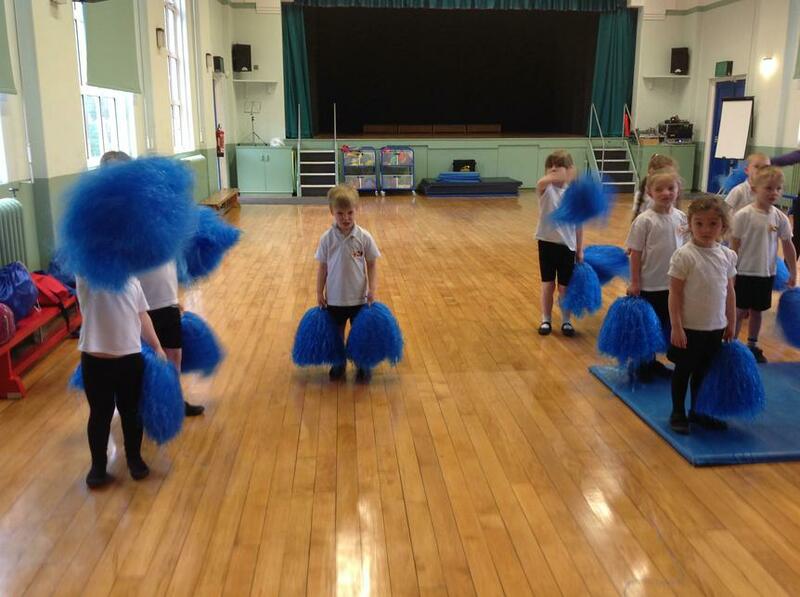 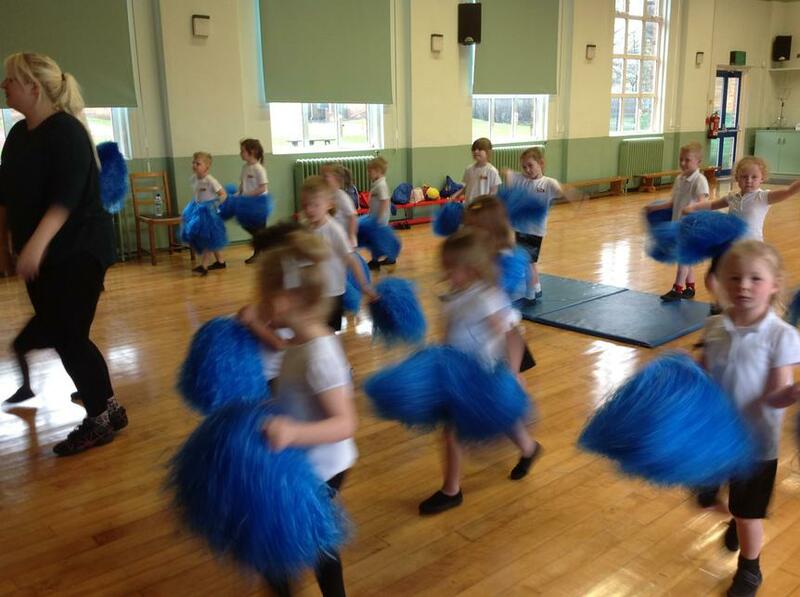 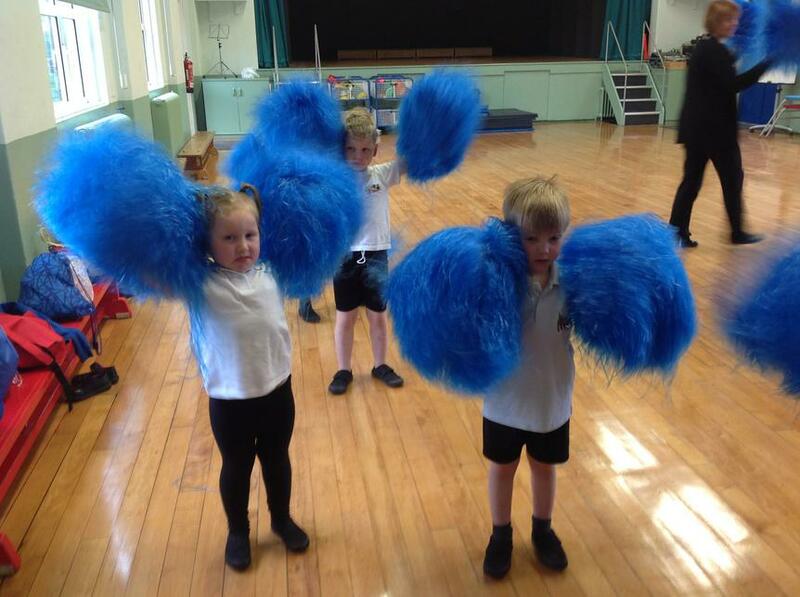 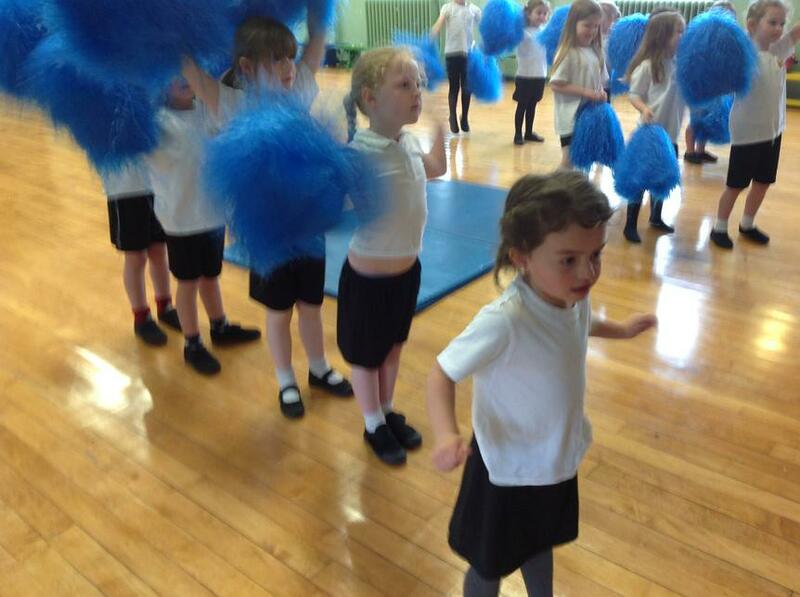 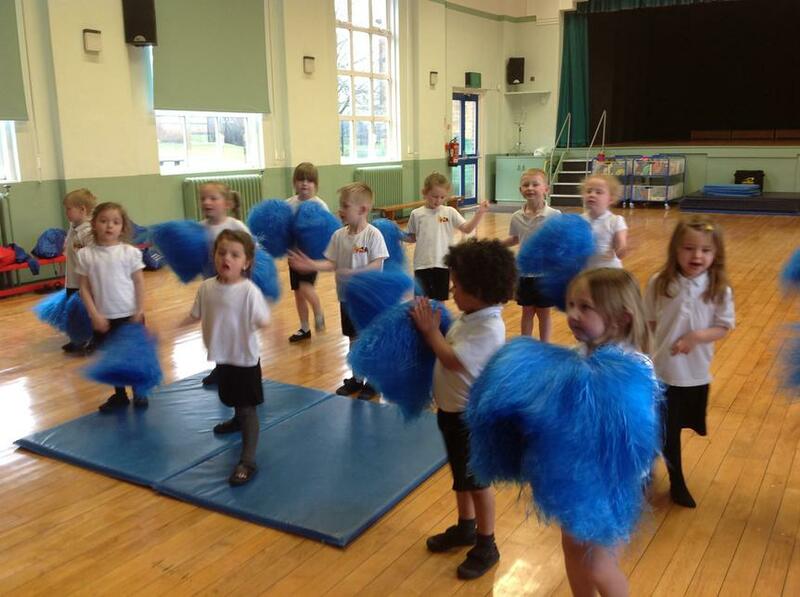 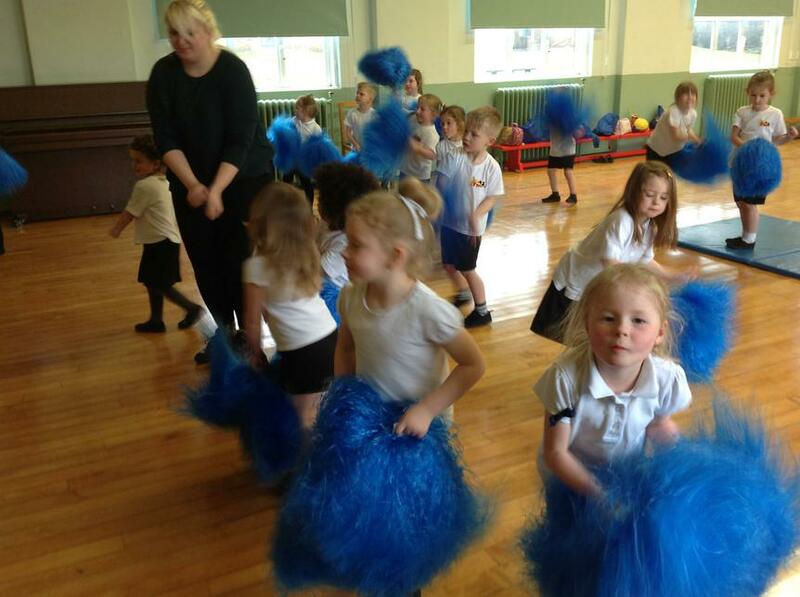 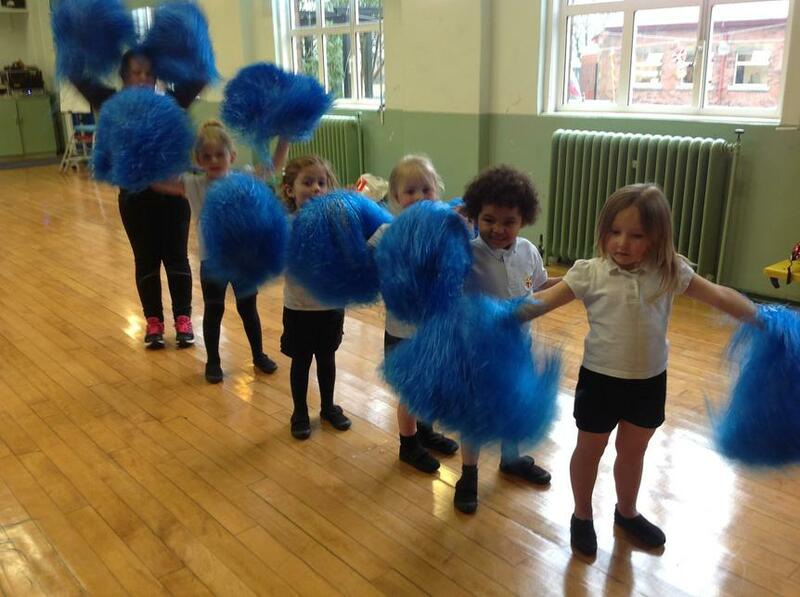 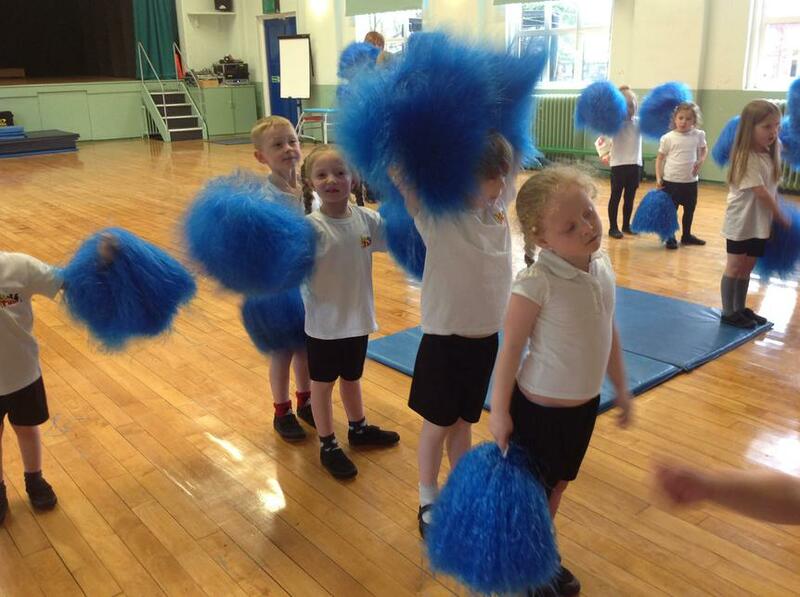 Our Teenies Cheerleading Club is in full swing! 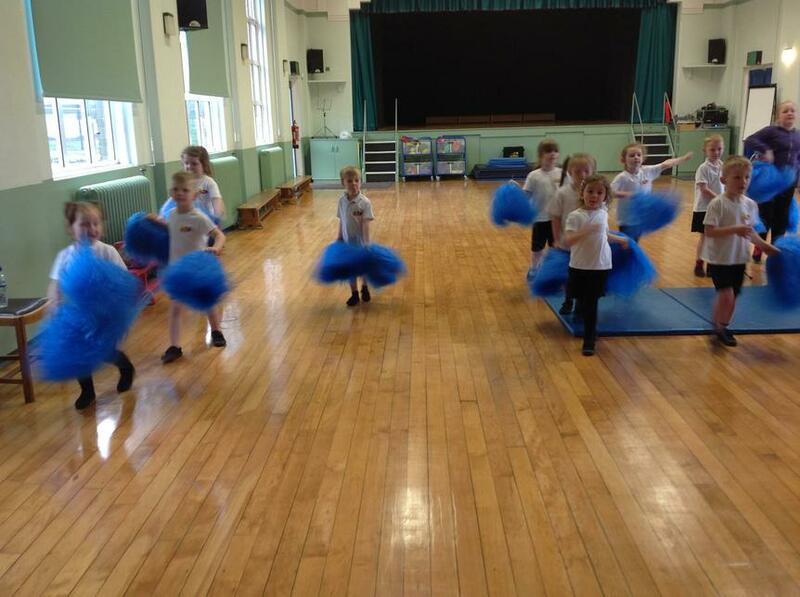 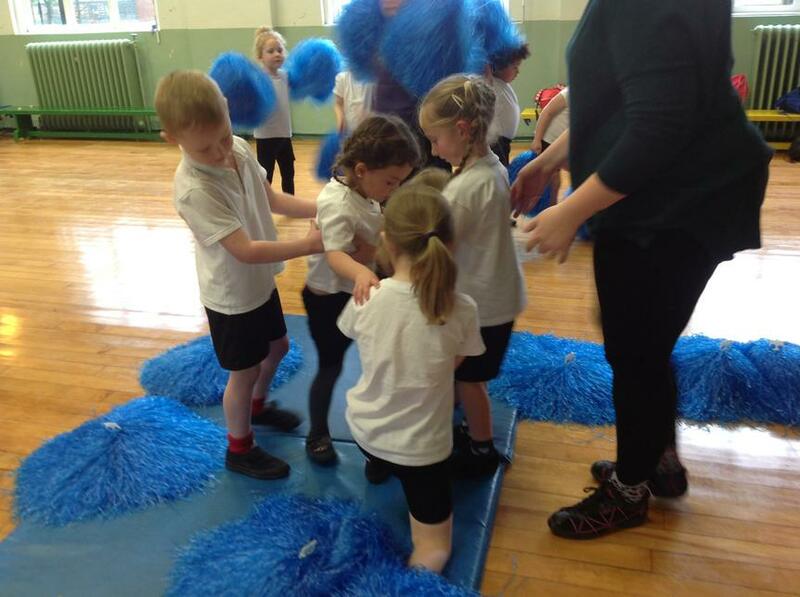 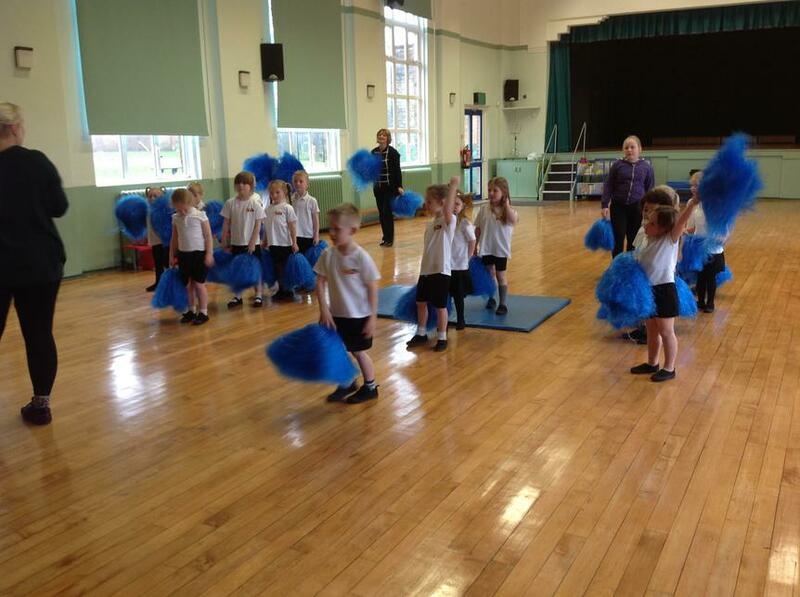 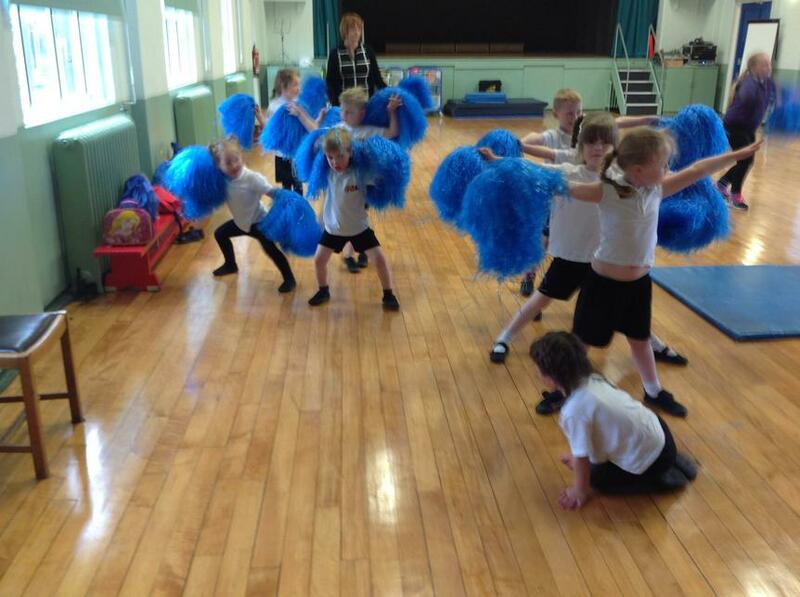 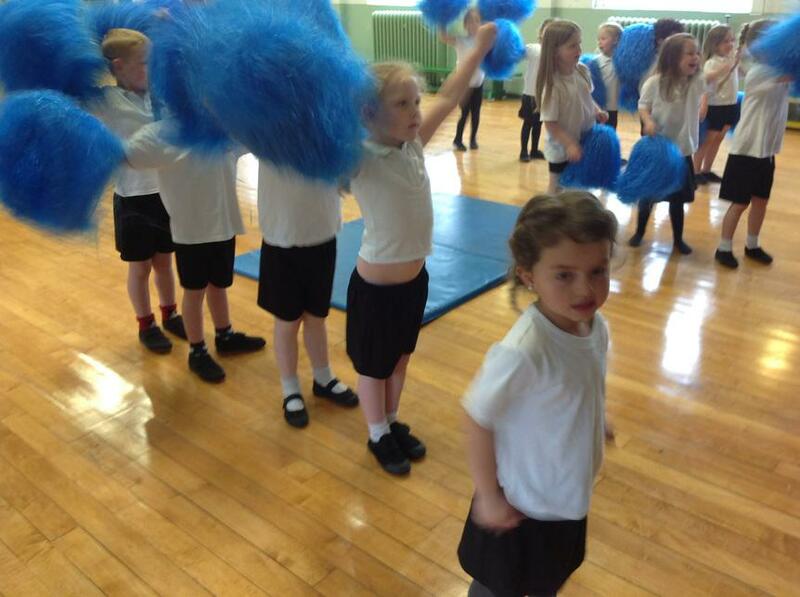 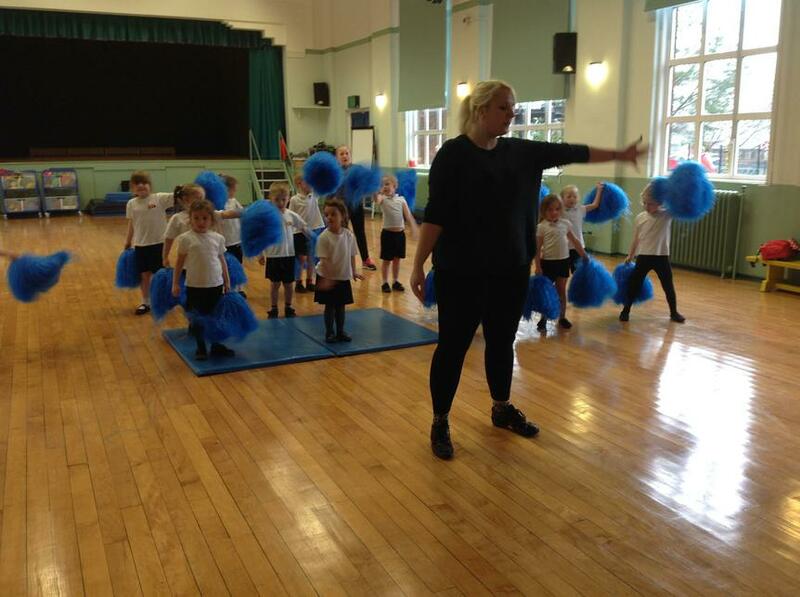 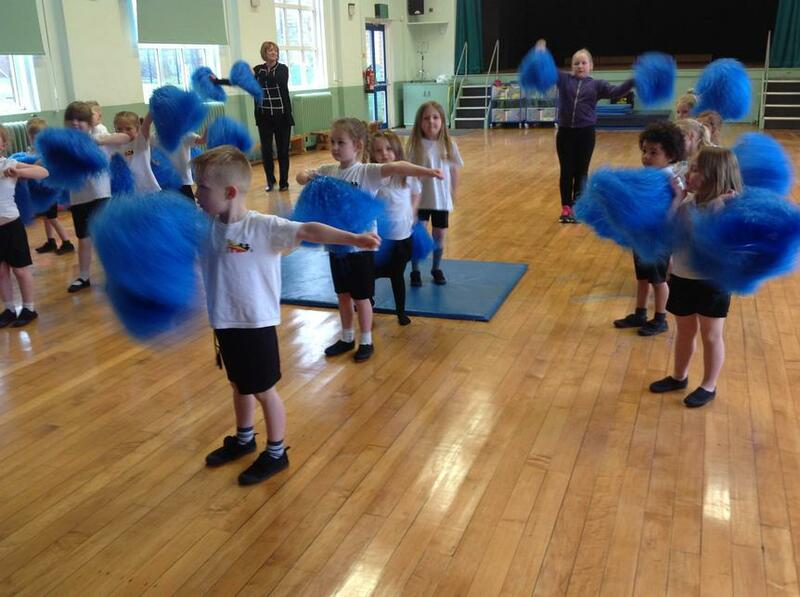 Miss Stokes has done a great job with the children and they have already learnt a routine, including some chants, jumps and lifts. 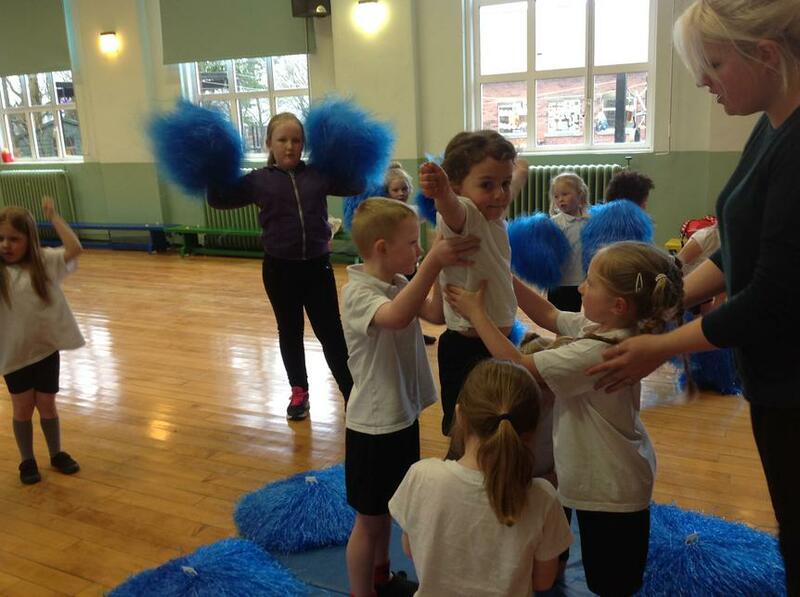 As you can see from the photos, they are having lots of fun, with support from Mrs Stocks and Sports Leader Mia Banyard.